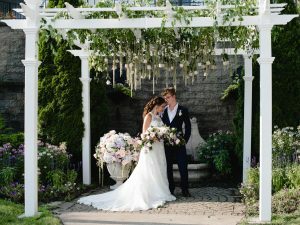 Picking your wedding venue is a big deal! 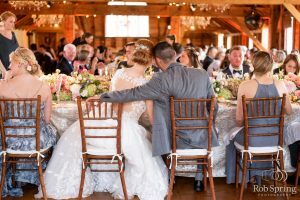 There’s so much to consider; location, size, catering, destination vs. local wedding? This is a lot to think about for a newly engaged couple (especially if you’re trying to save your wallet). Destination weddings can really add up, so we recommend that our brides and grooms take a more local approach to their destination wedding. 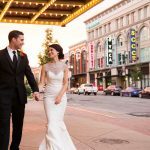 We’ve created a quick quiz, featured in VOW Magazine, based on your preferences to help match you with your perfect local “destination” venue! Compare your results with the scores below. Your modern, city aesthetic lands you right in the heart of downtown Albany! 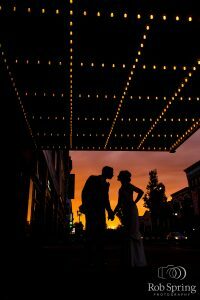 You’ll love the unique local feel of a wedding in the heart of the city. This is the perfect place to show off your love for each other, and your city! One venue we recommend is the Albany Capital Center. 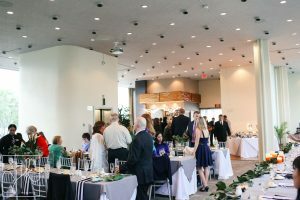 With clean lines and modern amenities, this building offers you the largest floor plan in Albany for a one of kind wedding experience. 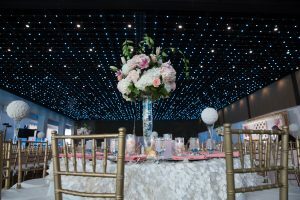 The entire ceiling of the main ballroom lights up with LED’s so you and your guest can feel like you’re dancing the night away under the stars. Another downtown favorite is Cornerstone at the Plaza. 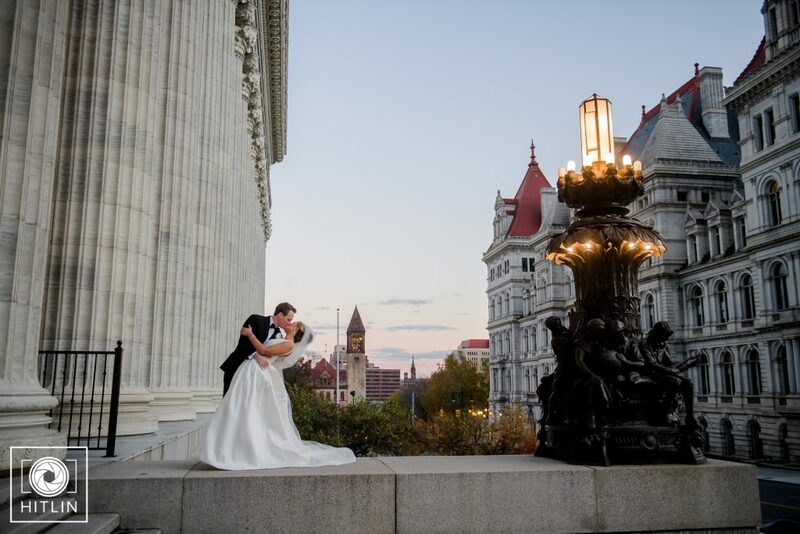 This intimate venue offers you stunning 360° views of Albany and the Empire State Plaza. This the perfect spot to celebrate with your closest friends and family. 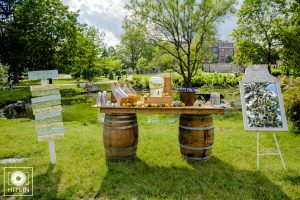 You and your fiance are fun and outgoing, so your wedding needs to reflect that! 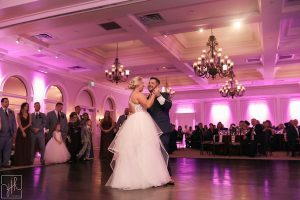 Your urban glam style has you looking for a memorable place to dance the night away, and make your guests oh so jealous this wasn’t their wedding. Key Hall at Proctors is one of the gems of downtown Schenectady. This historic landmark has that timeless, elegant feel that we know you are dying for. 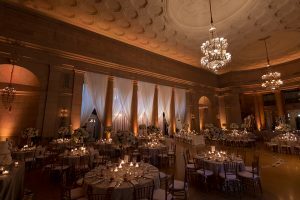 This venue offers the decadent beauty of a bygone era with Italian marble, high ceilings and a ballroom that can hold up to 200 guests. 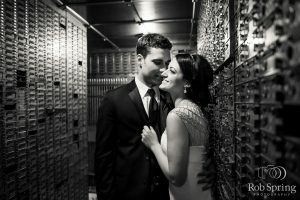 Escape for some private pictures in the venues original bank vault! 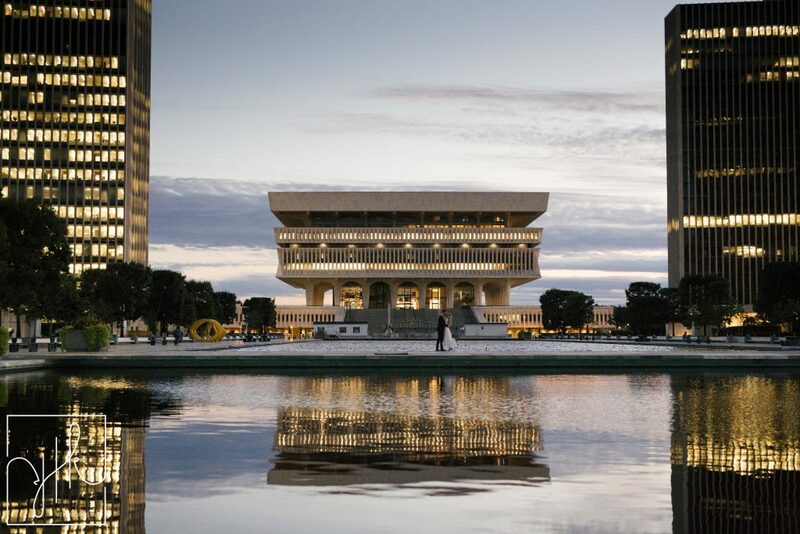 90 State Events located in the heart of Albany, is the perfect mix of classic and chic. 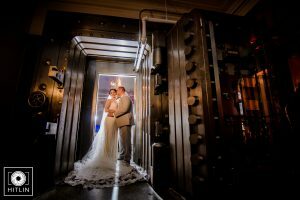 This former national savings bank is an architectural masterpiece with timeless marble interior, crystal chandeliers, the original bank vault, and the largest dance floor in the Capitol Region!. You’re traditional and classic, a look that will never go out of style. Your wedding will be the event of the year, at a place you and your guests will never forget. 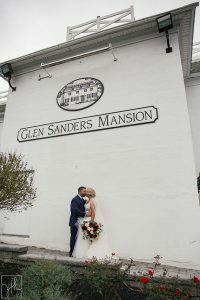 The historic Glen Sanders Mansion, located on the banks of the Mohawk River, serves as the perfect backdrop for your wedding day. 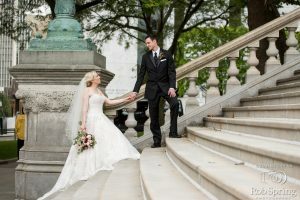 In the warmer months you can enjoy a gorgeous waterfront ceremony, and in cooler months the lobby provides a cozy, intimate fireside setting. 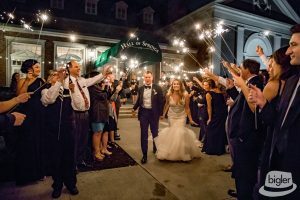 Enjoy cocktails in the elegantly appointed riverfront patio, then move to the lavishly adorned ballroom to dine and dance with friends and family. You’re chic and charming, just like Saratoga Springs, NY. 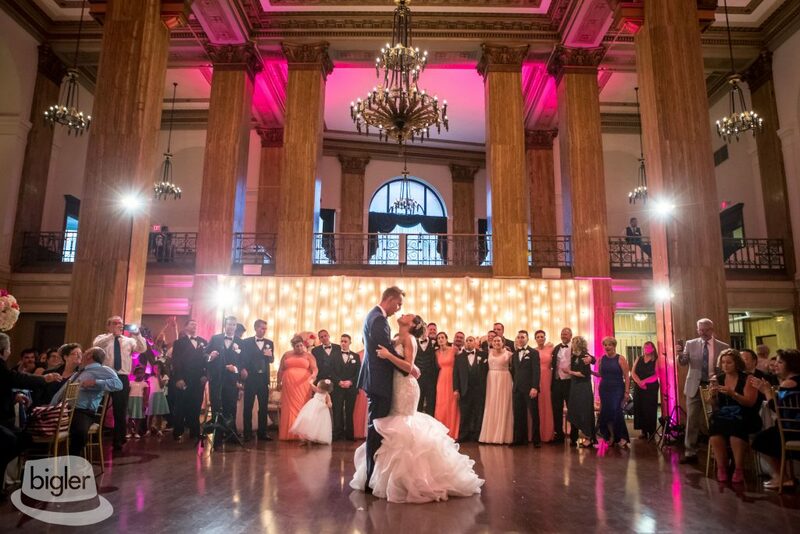 Your wedding day needs to be just as glamorous as you are….your guests are expecting it! The Hall of Springs is a historic, world-renowned venue located within picturesque Saratoga Spa State Park. This magnificent buildings interior features marble floors, a 38-foot vaulted ceiling and three original Belgian crystal grand chandeliers – talk about glamorous! With the capacity to hold 400 guests there’s no shortage of room for dancing the night away! You are independent and down to earth. 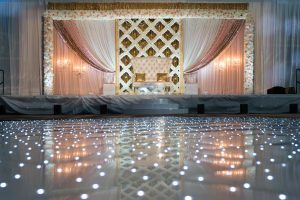 Your wedding needs to take place somewhere that is both modern, and timeless…without any of the fuss. 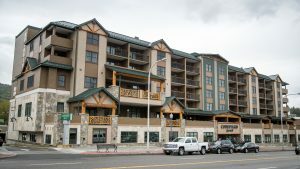 We recommend you head north, to the Courtyard Marriott Lake George located in the heart of Lake George Village. 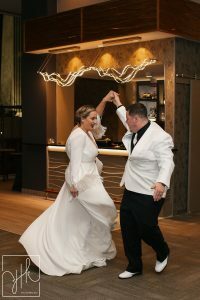 Start on the rooftop terrace with cocktails and scenic views of the Lake and mountains, then move into the ballrooms for dinner and dancing. You and your guests will love the stay in the Adirondack chic hotel. Finish your night at the Marriott, or venture to the bars on the water just steps from your venue. Your style is easy going, comfortable and full of rustic charm. You love adventure and originality, so pick a place that says YOU, and we’ll meet you there! Mazzone Catering offers full service, world class catering to a venue of your choice, whether it be your back yard or one of our preferred venues; show us where to go, and we’ll take care of the rest! From elegant to simple, we’ll work with you from start to finish to make an experience as unique and flawless as you.